It’s been way too long since I’ve made these delicious babies, and they never disappoint! 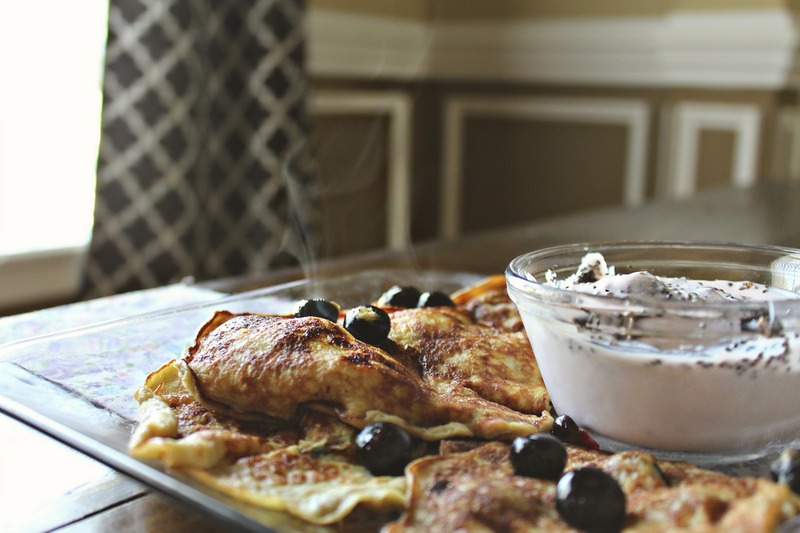 My mind is still blown that you can make pancakes with two ingredients, two healthy ingredients! I prefer the banana egg pancakes over actual pancakes. They’re lighter, fluffier, and I feel better about eating them. You can make these all different types of ways! I have made them with peach, cranberries, and peanut butter! 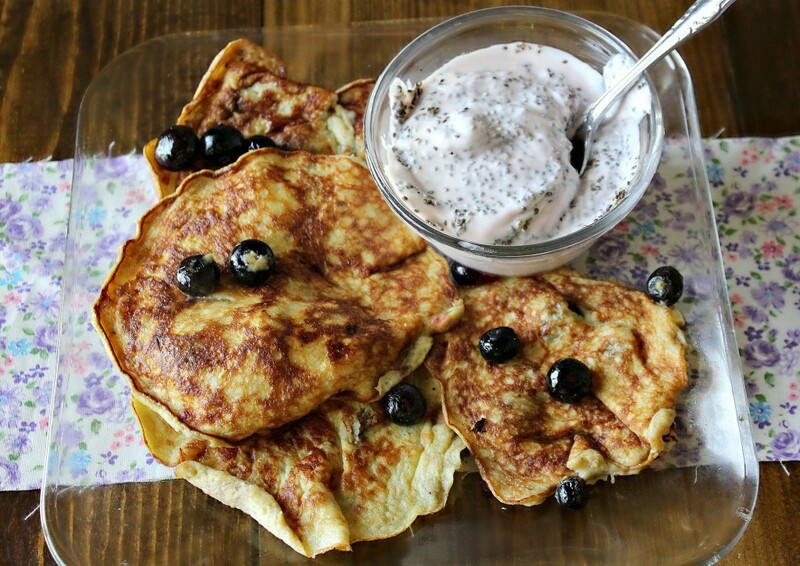 My all time favorite way is with blueberries! I like to use an overly ripe banana because they are easier to mash and sweeter. 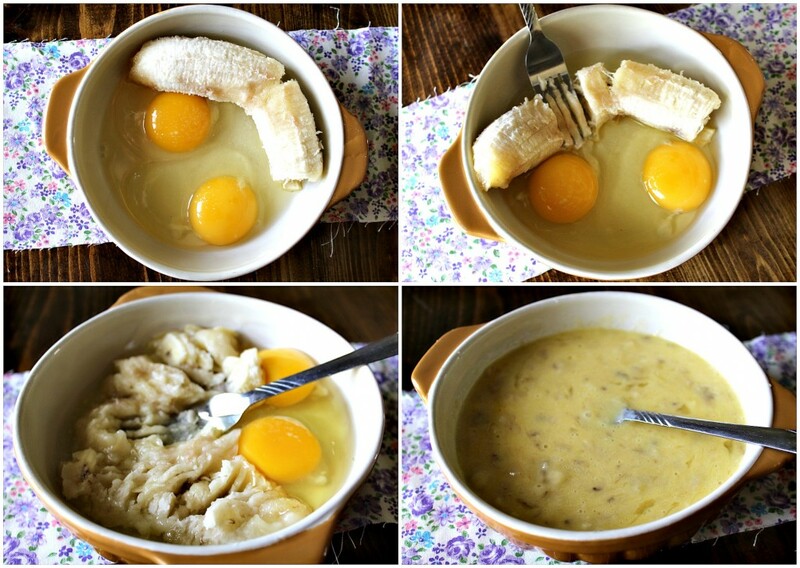 All you have to do is mash up the banana and eggs. I have a tutorial video here! Grease a pan and turn the burner to medium high! Poor about 1/4 cup into the pan and cook it like a normal pancake! Add blueberries before flipping. ^MIND BLOWN. The sides are crisp and the pancakes are fluffy! I ended up with five medium sized pancakes with this recipe. I’ve never felt so good about eating five pancakes! I had Greek yogurt with chia seeds on the side. What is your favorite pancake additive? I have been trying to master these since I saw you post them (I’m not the most skilled in the kitchen) and I can say with confidence that I have! Now I have a new fave weekend breakfast! Keep these great ideas coming! What a wonderful dish! My 2 year old and I LOVE these pancakes—no need for maple syrup! Keep up the great work Taralynn! These look so delicious! I love how easy they are to make… Going to try these next time I go grocery shopping! So easy 🙂 Hope you like them! 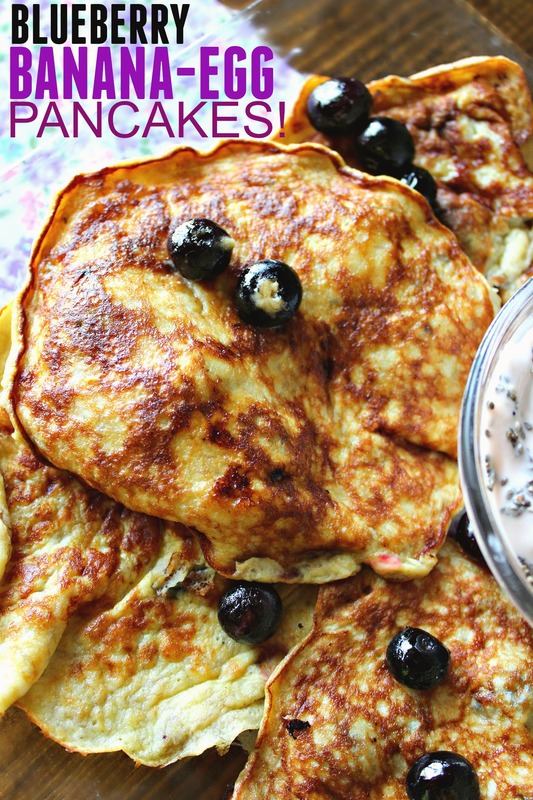 My family loves these pancakes! When I first started following your blog three years ago, I saw your recipe for them. We have used it every Saturday morning since then instead of making regular pancakes. Thank you for sharing your recipes! This recipe looks really easy but really yummy! My husband is on a lower carb diet so this would work really well for him! Also, where do you buy chia seeds? I don’t have a Whole Foods around where I go to college, so I’ve been searching unsuccessfully. 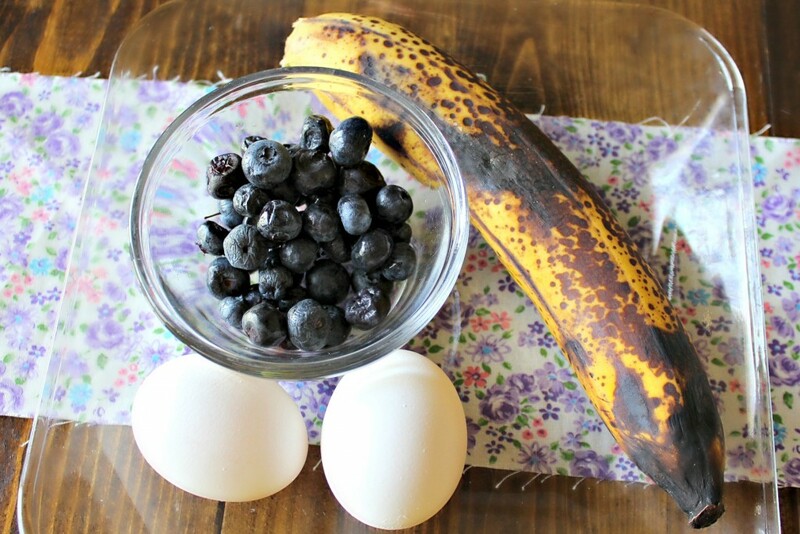 I tried these ages ago when it was all over facebook and they tasted like scrambled eggs with banana in it, just like you should expect it to looking at the ingredients LOL! These are my favorite! I make them at least once a week. Chocolate! Peanut butter! Cinnamon! Raspberries! Coconut! Almonds! Basically anything and everything sweet! 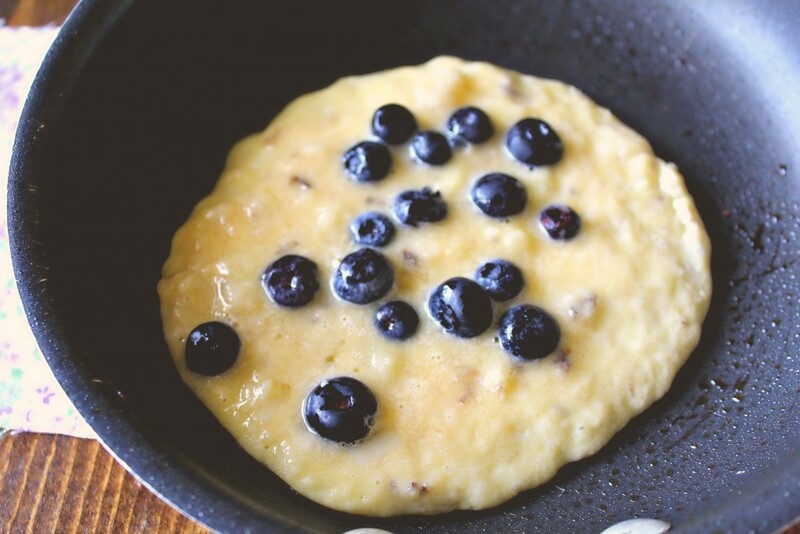 Looks like an omlette with blueberries! I used to make pancakes with garbanzo bean flour instead of whole wheat flour. 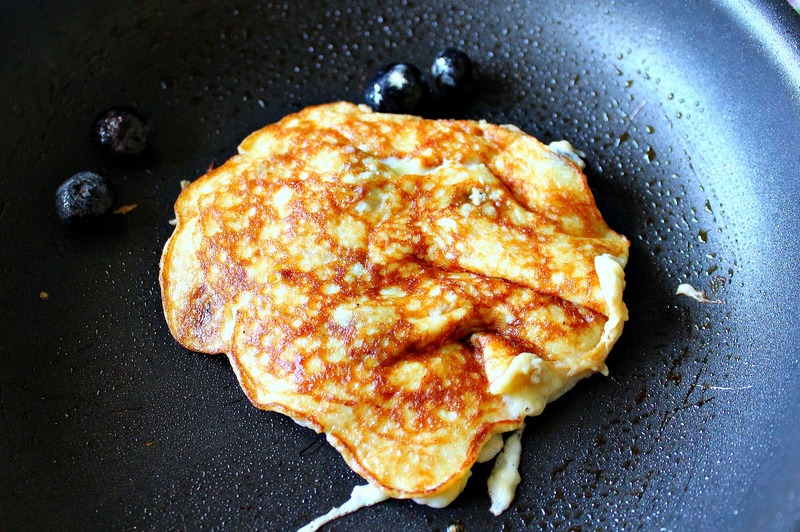 You may want to search for a good chickpea pancake recipe online before making them. By the way, chocolatecoveredkatie.com contains a plethora of recipes that are conducive to maintaining a healthful diet. You should check it out! This is not pancakes, but I love oats mixed with blueberry jam! Omg its amazing or honey! My mind is blown. 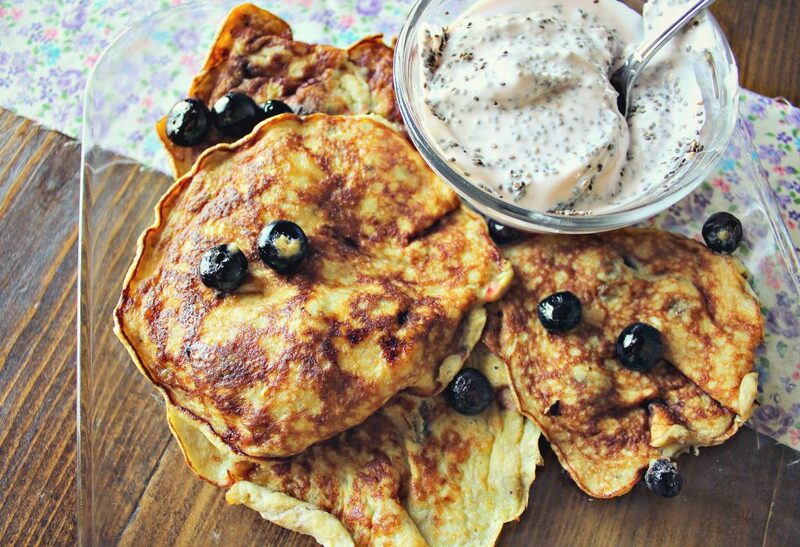 These look amazing and are healthy!! I can’t wait to make them. Thanks so much, Taralynn. All you need is eggs, pumpkin, flax seed and cinnamon!! Yum!! I’ve done the pumpkin before 🙂 I’ll try adding flax!